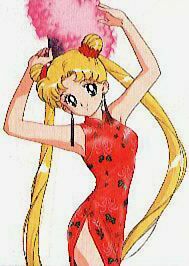 This is my fave anime character...her name is usagi tsukino and she is from the anime series Sailormoon. I got this image from another website but i forgot the url! Sorry! I am so sorry i cant give u credit for this! They are my crazy but somewhat cool friends, my ex-boyfriends (should they be here? ), my minding-"my own"-business teachers (past and present! )...and well, everything under the sun!